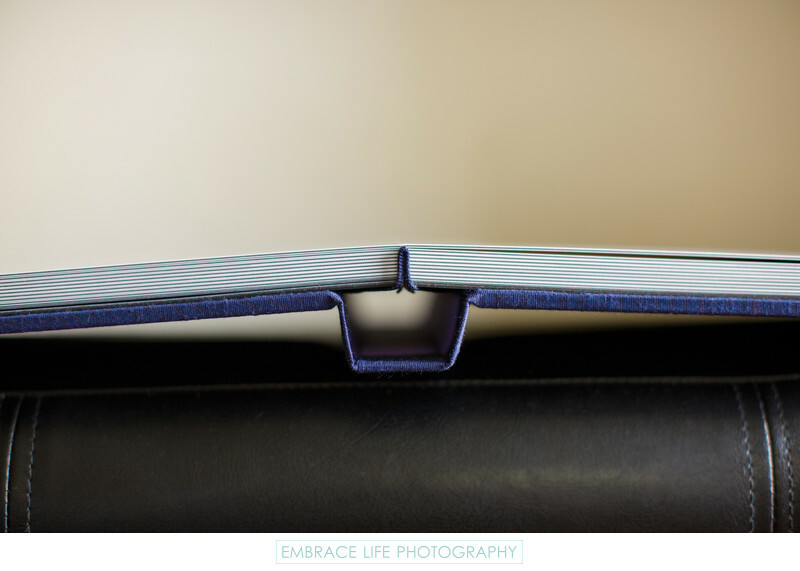 This unique look at a Balboa Bay Resort wedding photography album demonstrates the layflat nature of our flushmount albums. Additionally, one can see the undeniable quality of the page mounting, binding and cover material application of this custom wedding album. Location: 1221 Coast Highway, Newport Beach, CA 92663.